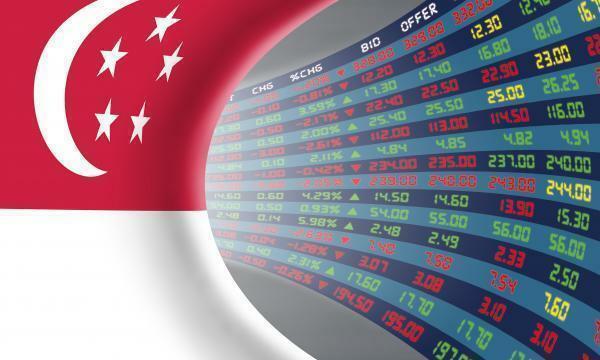 The Straits Times Index (STI) ended 38.68 or 1.24% at 3,072.44. The top active stocks were DBS, which fell 0.36%, OCBC Bank, which slipped 0.16%, UOB, which dipped 0.21%, Singtel, which slipped 0.02% and Genting Sing, with a 0.02% fall. The FTSE Mid Cap fell 5.17% whilst the FTSE Small Cap slipped 3.29%. 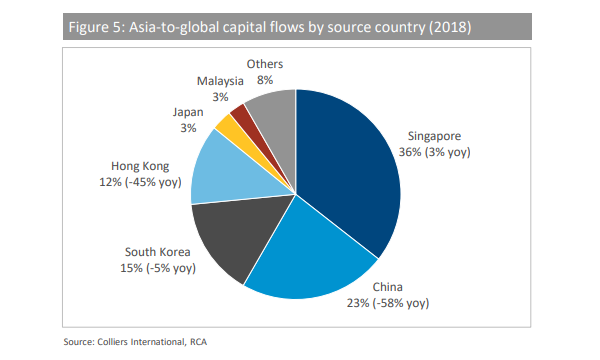 OCBC Investment Research (OIR) noted that stocks closed higher as major indexes bounced back from earlier losses as renewed confidence in the strength of the US economy offset lingering worries over the US-China trade dispute. Eight out of eleven S&P 500 industries ended higher. The best performers were Information Technology (1.43%) and Communication Services (0.75%) whilst the worst performers were Energy (-1.62%) and Financials (-1.40%). "Despite the recovery on Wall Street overnight, we expect the local sentiment to remain cautious today, with trade and UK political concerns lingering," OIR said.